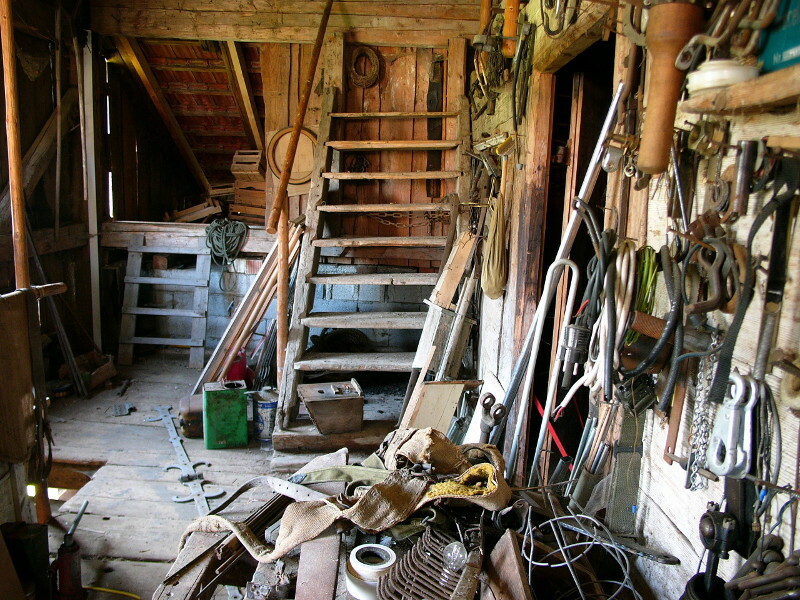 One call for junk removal in Dallas is all you need to declutter your home, yard, and garage. When you've finally had enough of the years of old clutter getting in your way Aptera pros are ready to help. We understand if you don’t want to spend your weekend lifting heavy things so we’ll send two professional junk haulers in Dallas to throw it all in a truck and and get it done fast. Get a head start - throw away everything that you can on your own. Not only will this reduce your cost for junk removal in Dallas by simply reducing the amount of waste, it will give you a better idea of just how much you have to throw out. Go room by room to itemize all the things that you can’t throw away on your own. 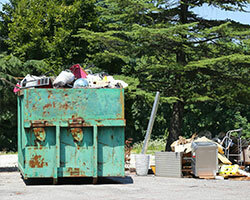 Hoarding Clean Up - *note that some junk haulers in Dallas specialize in helping hoarders. Special care is taken for the psychological well being of hoarders and discretion is used usually with unmarked junk removal trucks. Everyone is eager to save money and too often the cost of junk removal in Dallas is seen as an extravagance rather than the necessity that it usually is. Do it yourself junk removal is straightforward; you get a pickup truck, a strong friend or two and start loading. This can work great if you don’t have much junk to haul and you have friends that don’t value their time or can be bribed with cheap alcohol or lunch. However, if you have more than two pickup trucks full of junk, the value proposition of professional junk removal services in Dallas, Garland, Irving and Grand Prairie becomes painfully clear. Even ignoring the fact that you are working on your day off, the cost of gas, wear and tear on your truck and landfill fees will eat into any savings you were hoping to enjoy. A warning to those hoping to illegally dump your junk, the government has been increasingly cracking down on this activity because it hurts the environment and also eats into public funds to clean up your junk. You can take a look at EPA guidelines which details the scope of the problem and how Dallas County is dealing with it. If you really want to save you should focus your efforts on taking an active approach to comparing prices from three Dallas junk haulers and understanding all potential fees for exceeding weight limits and cubit feet of junk. Lastly, a junk service in Dallas is better equipped to separate and recycle your junk, reducing your environmental impact. Many companies will even handle donations for you making it that much more convenient. Do you pickup junk on weekends? Many junk removal companies in Dallas work on Saturdays and sometimes Sunday to accommodate those short on time during the week. Is there anything that you won’t take? Yes hazardous materials (chemicals, gasoline, car batteries, etc.) and liquid waste cannot be mixed in with the rest of your junk. Texas laws prohibit combining certain waste items like tires, concretes, and some appliances. Do you haul construction waste? 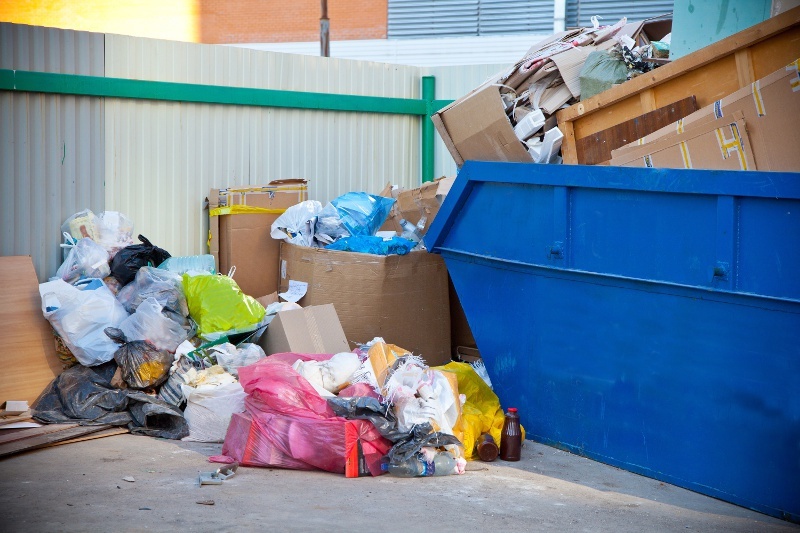 Full service junk haulers in Dallas County will not only haul off construction site waste for contractors and handymen, they will often offer additional clean up services like sweeping and hosing down the area afterward. Do I need to be there when the junk haulers arrive? 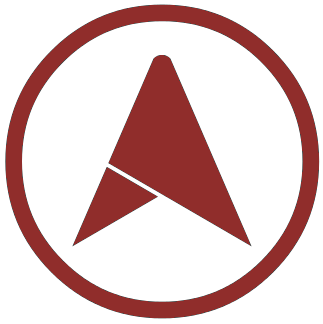 Most junk removal companies in Dallas require that at least one person is on site for a number of reasons. Someone will need to sign off if there is more junk than anticipated and it fills up more of the truck. Also, haulers need to be extremely careful so that they are not sued because they throw away something valuable that isn’t trash. That said, if you clearly label junk and place all of it together in an accessible area away from non-junk, many haulers will pick it up while you are at work. Dallas ¼ truck junk removal costs $121, ½ truck junk removal costs $257. Garland ¼ truck junk removal costs $125, ½ truck junk removal costs $265. Irving ¼ truck junk removal costs $115, ½ truck junk removal costs $244. Grand Prairie ¼ truck junk removal costs $103, ½ truck junk removal costs $219. Mesquite ¼ truck junk removal costs $103, ½ truck junk removal costs $219. Carrollton ¼ truck junk removal costs $117, ½ truck junk removal costs $249. Richardson ¼ truck junk removal costs $119, ½ truck junk removal costs $253. Rowlett ¼ truck junk removal costs $136, ½ truck junk removal costs $288. Desoto ¼ truck junk removal costs $111, ½ truck junk removal costs $237. Cedar Hill ¼ truck junk removal costs $117, ½ truck junk removal costs $248.